Original metal, wood and slate wall art that are a great way to add style and personality to any room in your home, or on the patio or even the shed! The perfect gift for the gardener, shed lover or allotmenteer. Original metal wall art for you adding personality to your room or "shed". 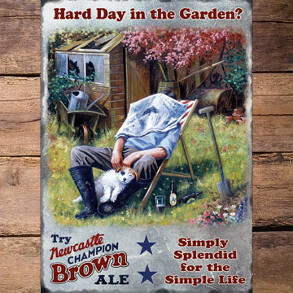 The perfect gift for the home, shed or the garden. 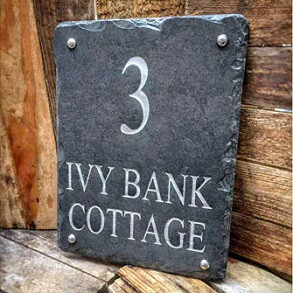 Personalised slate signs. 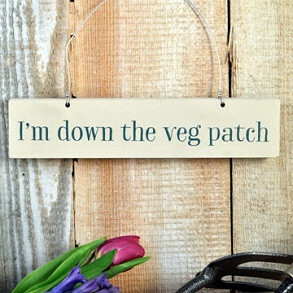 Hand painted wooden signs, the perfect gift for any gardener, shed lover or allotmenteer.